Westport, CT, May 7, 2009: The Good Search CEO Krista Bradford has been named as moderator of the International Association for Corporate & Professional Recruitment’s live phone-in discussion panel entitled “The Challenges of Downsizing”. The teletopic will take place on June 10, 2009 from 11:30-12:30 Eastern. Clearly, downsizing is hitting every corporation in every sector of the marketplace. The experience is traumatic for those making the decisions and delivering the news; those losing their positions; and the individuals left behind, taking up the slack and worried about the future. Our panel of experts will answer questions on the myriad of challenges – and how to effectively support all those impacted. Ms. Bradford will introduce Joyce Bradley, the SVP/General Manager of the Greater Philadelphia Area of the talent management solution firm Lee Hecht Harrison; Allison Cheston, a Career Strategist with Allison Cheston & Associates; and Ann Scott ,an Executive Agent with Scott Executive Agent. The presenters will examine on the many challenges of downsizing – before, during and after the event. In addition, they will provide helpful tips about what recruitment professionals can do to help ease the transition and prepare executives for a job hunt. • Business unit heads are often the ones responsible for delivering the bad news – and often, too, the most unprepared. What should supervisors know beforehand? What is the one best piece of advice they can give to individuals when they first learn they’ve lost their jobs? • What are the most effective resources and support to offer those who have been downsized – and still stay within corporate budget restraints? • It’s a tight job market. What is the best way for job seekers to differentiate themselves? And what are the most common mistakes job seekers make? • For some, now might be the best time to re-assess their careers – and go off in a totally new direction. How hard is it to make a major career change? What should you know before you start? What if you’re not ready to take on another full-time position? • The executives who remain are the ones you want to keep. How do you successfully communicate where the company is headed and ease the stress, especially if their workload has now doubled and job satisfaction is at a premium? As CEO of The Good Search, Ms. Bradford serves as a trusted advisor to top executives and to some of the most powerful and successful companies in the world. 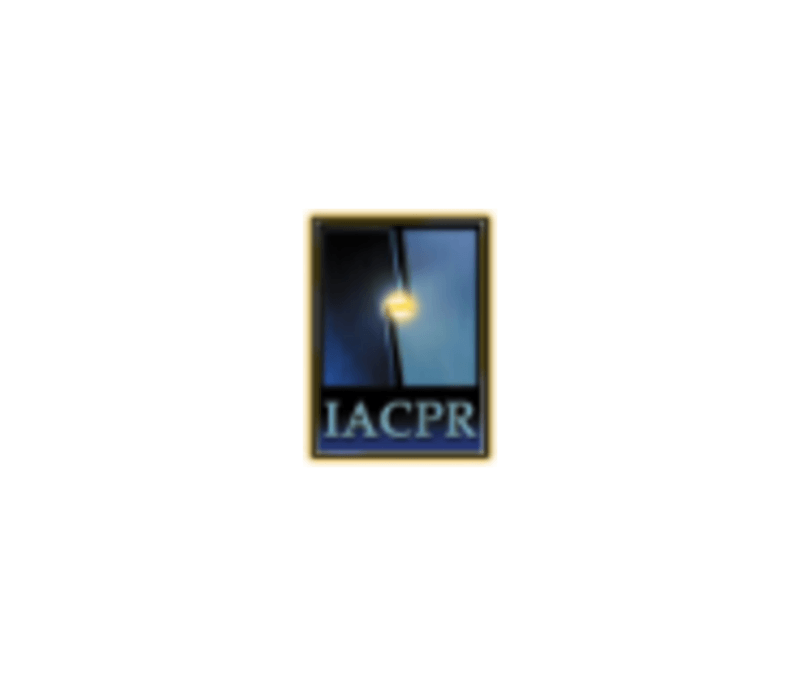 She is also a board member of the IACPR. Joyce Bradley has helped companies plan an effective downsizing strategy and manage their transition process from start to finish – including ensuring that retained executives remain productive, committed and focused. Allison Cheston connects mid-career executives with work that is fulfilling, flexible and best uses their skills and interests and repackages clients to provide them more traction in the job market. Ann Scott is recognized for providing totally candid and honest feedback to candidates, which helps the prospect establish realistic goals and take appropriate actions.